Select the hardware below that you want to enable with eye tracking. 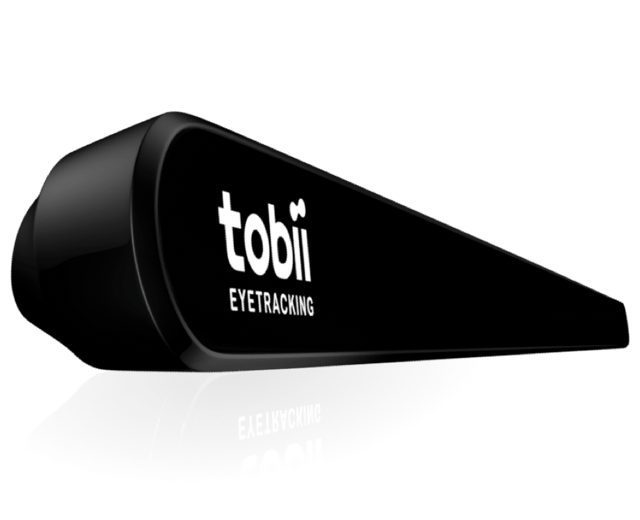 This package provides Tobii Eye Tracking Core Features to Tobii Eye Tracker 4C, Tobii EyeX and Steelseries Sentry. The Tobii Experience app is automatically installed through the Microsoft Store. Access it on your Start Menu to set up, calibrate and manage your profiles and eye tracking settings. Please note that the Tobii Experience app is currently not publicly available in the Microsoft Store, but it will automatically be rolled out to compatible devices. 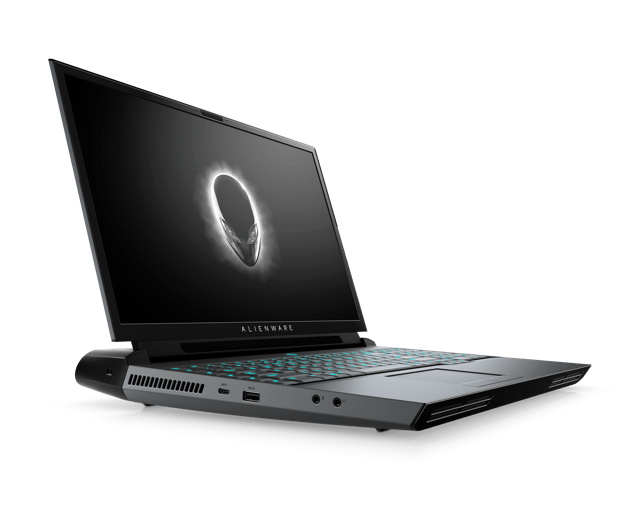 This package provides Tobii Eye Tracking Core Features on the Alienware Notebook 17 R4 with native integrated Tobii Eye Tracking running on Windows 10. Tobii Aware gives you access to Windows Hello face authentication and a selection of Power features. 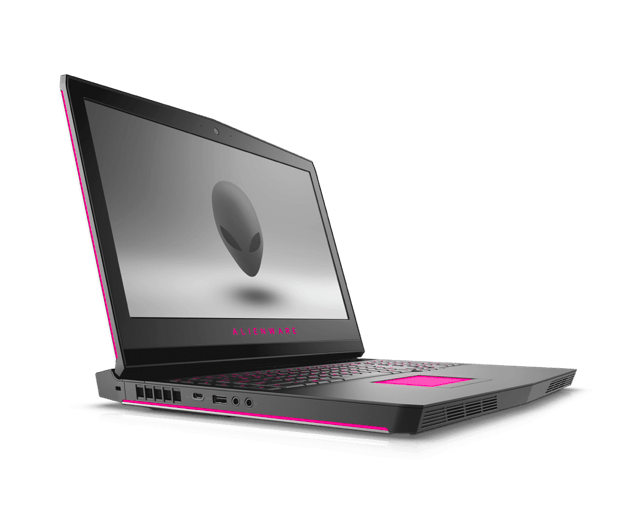 Read More This package provides the Tobii Aware feature on the Alienware 13, 15 and 17 R4 with Realtek IR camera (without native eye tracking), running on Windows 10. 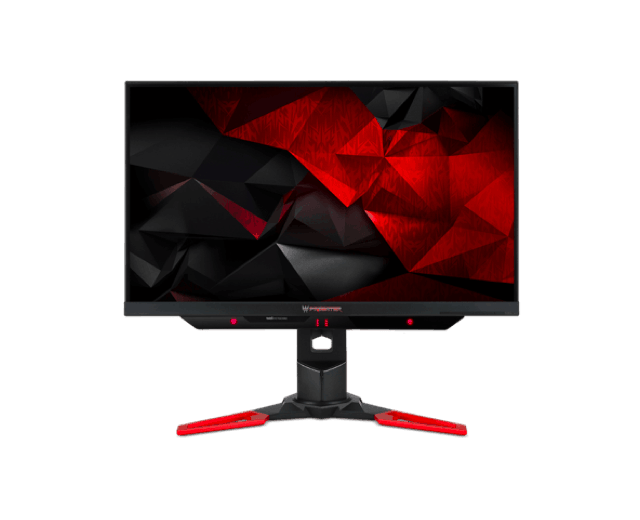 This package provides Tobii Eye Tracking Core Feature for the Predator Z301CT, Predator Z271T, Predator XB271HUT, Predator XB251HQT and Predator 21 X, with a built-in Tobii Eye Tracker running on Windows 10 64-bit, Windows 8.1 64-bit, and Windows 7 64-bit. 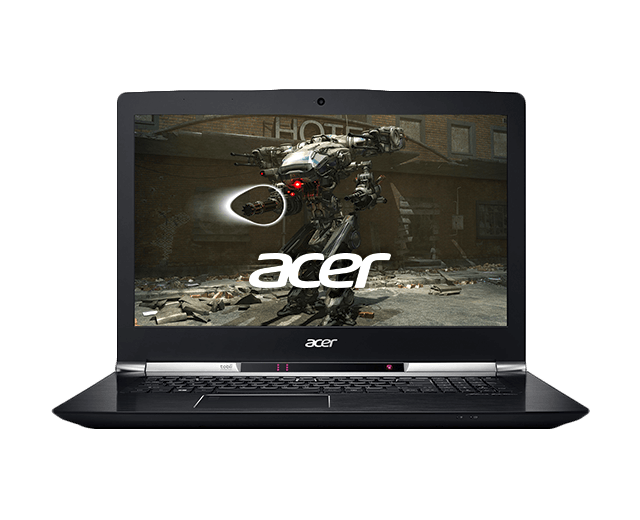 This package provides Acer Eye Tracking Core Feature for V 17 Nitro Black Edition with a built-in Tobii Eye Tracker running on Windows 10 64-bit, Windows 8.1 64-bit and Windows 7 64-bit. 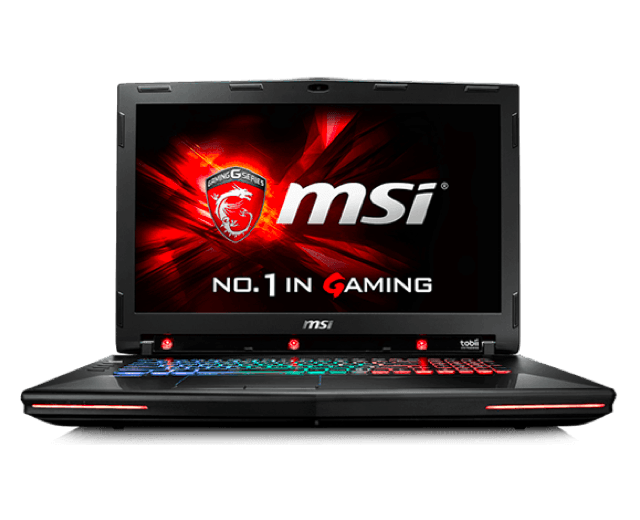 This package provides Tobii Eye Tracking Core Features to the MSI GT72 running on Windows 10. 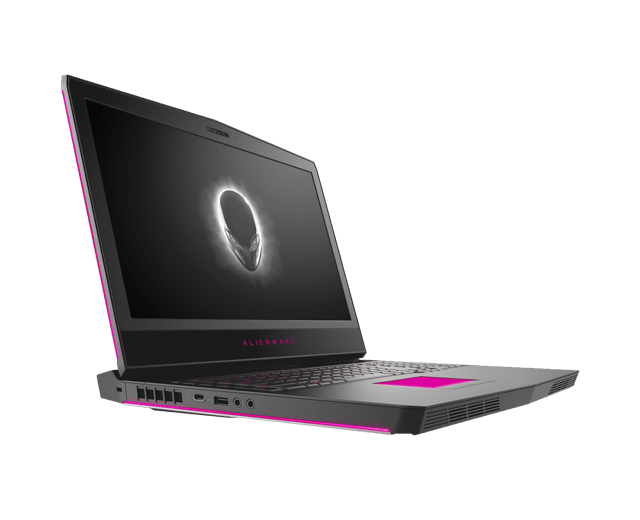 Disclaimer: As the MSI GT72 is discontinued by MSI, we are unfortunately unable to provide the latest and greatest experience for all of you MSI Users out there. Please have a look at this article for more information. Tobii Ghost (Formerly Streaming Gaze Overlay) is an add-on to our Tobii Eye Tracking software that enables streamers to show where you are looking at, in-game and in applications with customizable colors. The Tobii Game Hub is an add-on to our Tobii Eye Tracking software and enables eye tracking and head tracking functionality in a selection of games. Getting started with Tobii Game Hub. Having Trouble? Help is on the way.